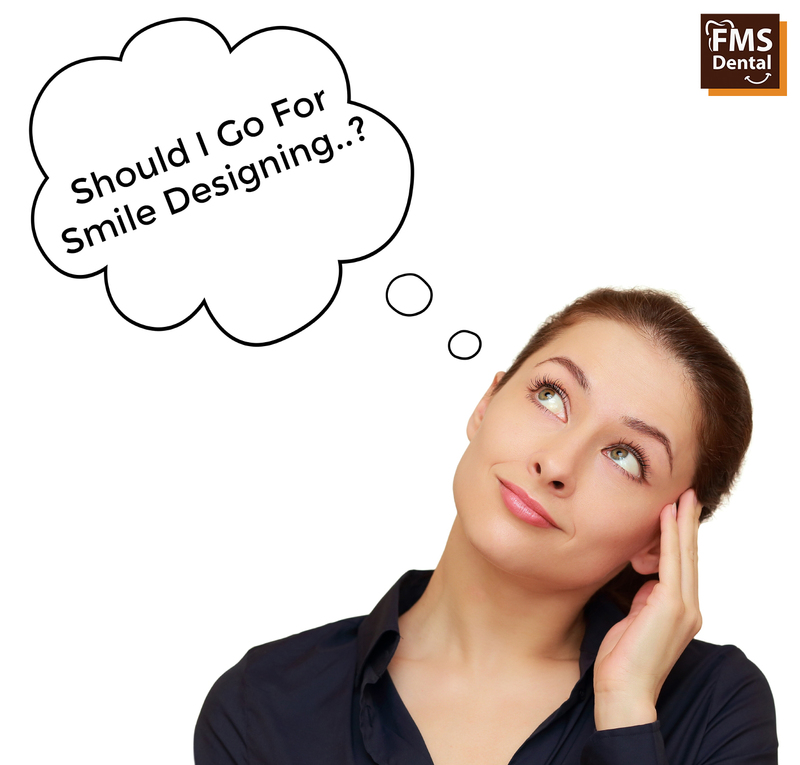 FMS Dental Hospital: Should I Go For Smile Designing? Have you come across those moments when you want to smile but you hold back yourself because you feel that your smile is not good enough? Lucky if you didn’t. But for all those who have experienced the same at some or the other point of time, Smile Designing can bring you a new ray of hope! These are the common esthetic flaws one can face while smiling. If you feel that you have any one of the above mentioned problems then, YES, you should consider consulting an experienced and expert Smile Designer!